Now available in Spanish! ¡Ahora disponible en español! 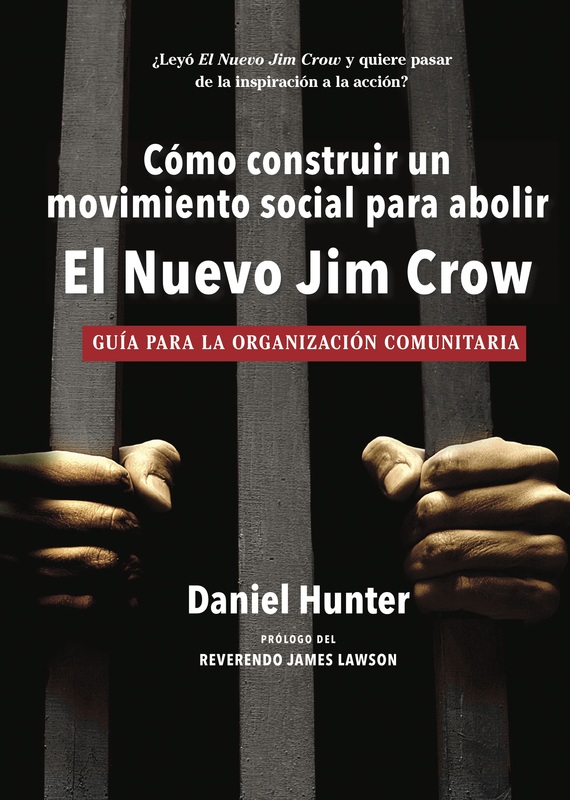 Ideal for individuals and groups wishing to go deeper with Michelle Alexander's acclaimed book, The New Jim Crow, these two booklets can be used independently of one another or as a companion set. If you or your group wish to benefit from both booklets, we encourage you to begin with the Study Guide then move on to the Organizing Guide. This study guide provides a launching pad for groups wishing to engage in deep, meaningful dialogue about race, racism, and structural inequality in the age of mass incarceration. 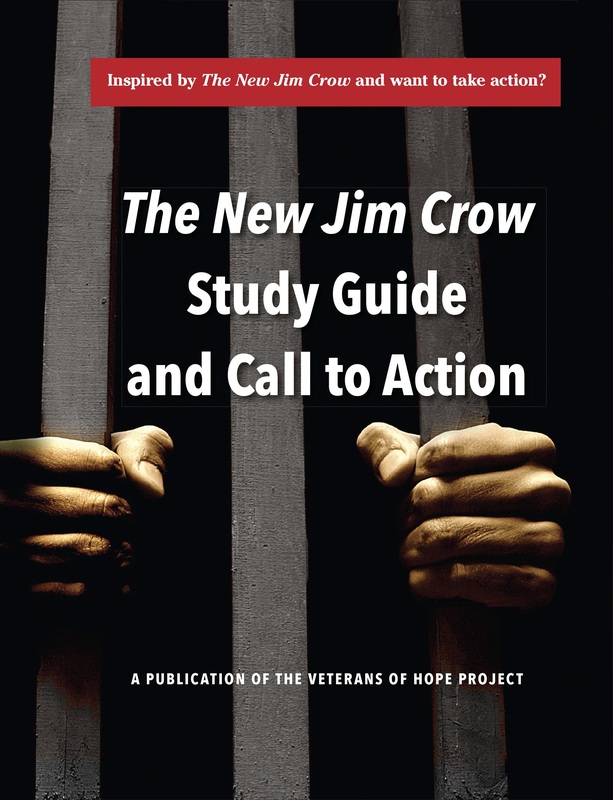 The Study Guide and Call to Action spans the entirety of The New Jim Crow, engaging the critical questions of how we managed to create, nearly overnight, a penal system unprecedented in world history, and how that system actually functions — as opposed to the way it is advertised. This important new resource also challenges us to search for and admit the truth about ourselves, our own biases, stereotypes, and misconceptions, and the many ways in which we might actually be part of the problem. An urgent invitation to transformation. In answer to The New Jim Crow's bold call to action, this accessible organizing guide puts tools in your hands to help you and your group understand how to make meaningful, effective change. Learn about your role in movement-building and how to pick and build campaigns that contribute towards the growing national movement to dismantle the largest penal system in the world. This important resource offers examples from this and other movements, time-tested organizing techniques, and vision and inspiration to challenge, encourage, and motivate. Interlaced with the words and thoughts of Martin Luther King Jr., the Study Guide and Call to Action’s narrative sections, discussion topics and questions steer readers beyond the four corners of The New Jim Crow, challenging us to discover what is required of us at this critical moment in our nation’s history. Prepared over the course of 2012, this Veterans of Hope Project publication is playing a key role in the growing movement to end one of the most pressing human rights crises of our time. 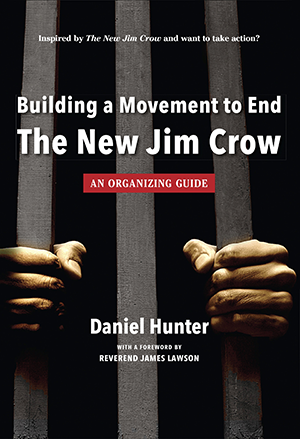 The New Jim Crow Study Guide and Call to Action is designed as a companion to The New Jim Crow and Building a Movement to End the New Jim Crow: an organizing guide. This booklet is for people who want to act for change. It offers tools and activities you can use in groups. It’s filled with practical tips and strategic principles, with real-life examples of campaigns around the country. Each section ends with guiding questions to help think about next steps. Chapter 1 looks at different roles played in movements, examining our own strengths and those of others. Chapter 2 focusses on building strong groups. Groups generate social power and are a building block of movement work. Chapter 3 examines creating change through campaigns. Campaigns harness the power of groups and direct that power toward a single goal. With intention and focus, campaigns create pressure to enact specific, concrete changes. By making these changes, we can chip away at the larger oppressive system and hone our ability to transform society. 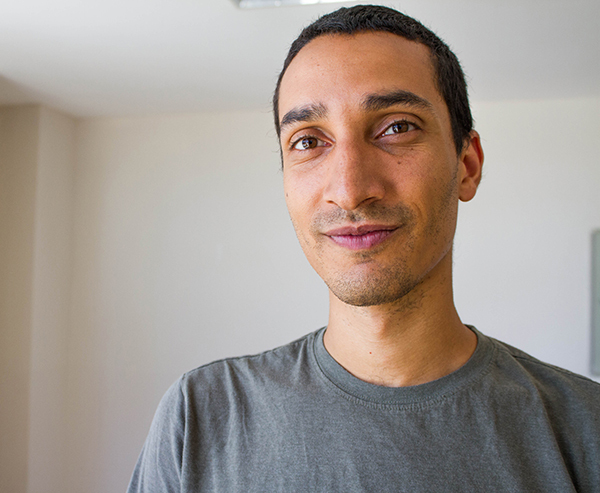 Daniel Hunter is an organizer and strategist with Training for Change, an activist training organization. He’s sought all over the globe for his expertise at organizing and direct action, having trained tens of thousands of activists in over a dozen countries. He has previously authored a compelling narrative bringing to life the vibrancy of direct action campaigning in Strategy and Soul. He is also a contributor to the books Beautiful Trouble: A Toolbox for Revolution and We Have Not Been Moved: Resisting Racism and Militarism in 21st Century America. More about the author at: www.DanielHunter.org. 10% off orders of 10 or more print books! Purchase from Lulu, Amazon, Barnes and Nobles or inquire at your local bookstore. Purchase from Amazon, Barnes and Noble or at your local bookstore. For larger orders, bookstores, or for review copies, contact the author. 58 pages, Veterans of Hope 2014. 72 pages, Veterans of Hope 2015.